25/06/2015 – Yogyakarta, Java, Indonesia. 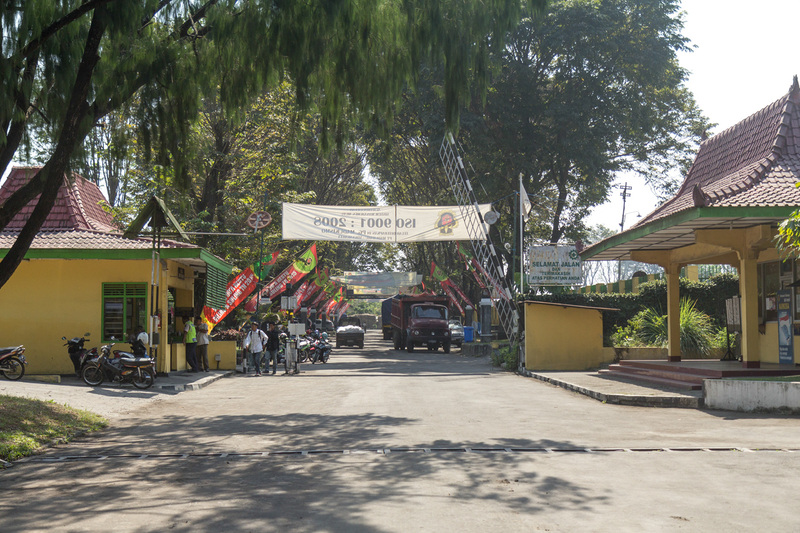 PG Madukismo is a large factory producing cane sugar built and owned since 1957 by Yogyakarta sultan family. It was connected with nearby fields by dense web of railroad tracks in the past. Nowadays is railroad used only for moving cane from the trucks depo into inside of the factory itself where it’s further processed.